Humans have occupied mountain environments and relied on mountain resources since the terminal Pleistocene. Their continuous interaction with the land from generation to generation has left material imprints ranging from anthropogenic fires to vision quest sites. 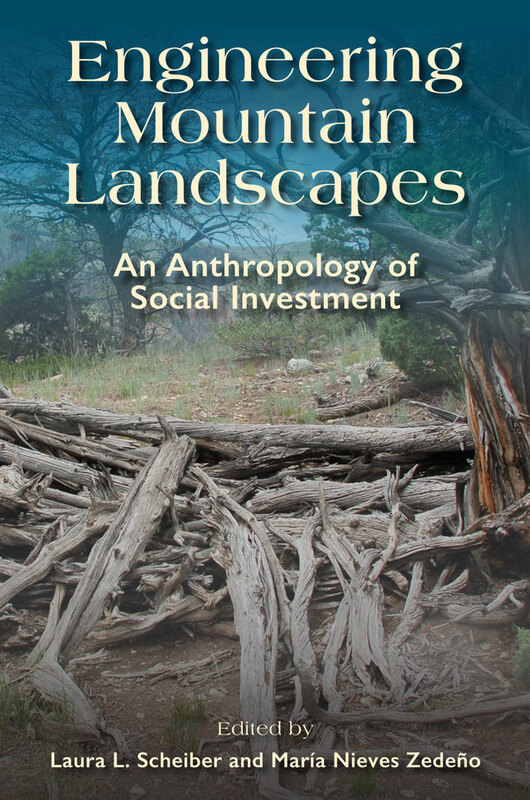 The diverse case studies presented in this collection explore the material record of North American mountain dwellers and habitual users of high-elevation resources in terms of social investment—the intergenerational commitment of a group to a particular landscape. Contributors look creatively at the significance of social investment and its material and nonmaterial consequences, addressing landscape engineering at different times through diverse theoretical standpoints and archaeological, historical, and ethnographic data from varied mountain environments. Together, these original contributions demonstrate that social investment encompasses timeless ecological and ritual knowledge as well as innovation born from daily practice, tradition, and periodic adjustment to fit new social and political imperatives. Engineering Mountain Landscapes offers both substantive ideas of broad intellectual interest, specific case studies with state-of-art methodology, and a wealth of comparative data. Laura L. Scheiber is an associate professor of anthropology and director of the William R. Adams Zooarchaeology Laboratory at Indiana University, and coeditor of two books. Her research interests include hunter-gatherer identities, zooarchaeology, ethnohistory, and culture contact and colonialism. María N. Zedeño is a research anthropologist and professor of anthropology at the University of Arizona, Tucson. She has authored one monograph and coedited three books. Her research focuses on contemporary archaeological theory and North America's hunter-gatherer societies, past and present.